Ordering our fundraising calendar online is easy; payment is completed through PayPal. 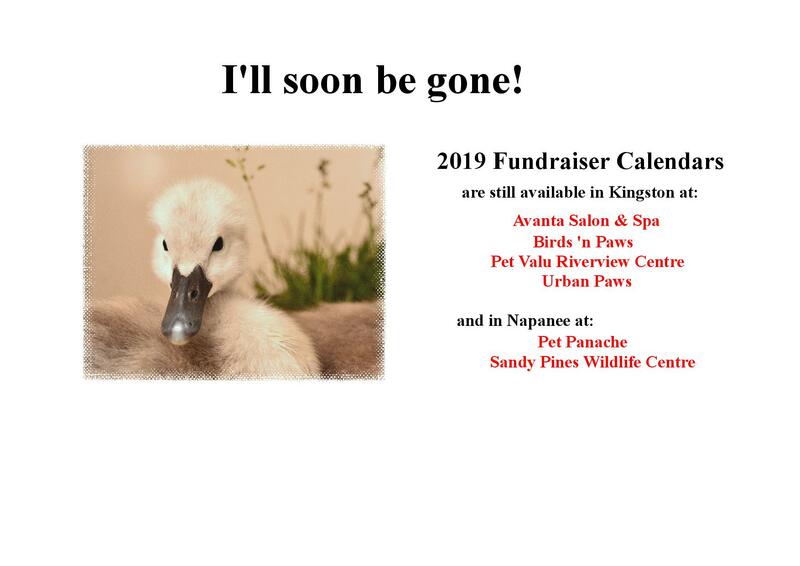 Simply send an email to sandypineswildlife@hotmail.com and let us know how many calendars you would like and include your mailing address. You will be sent an invoice using PayPal for the cost of the calendars including an additional $5.00 mailing cost. Your calendars will be mailed directly to you once payment is received.